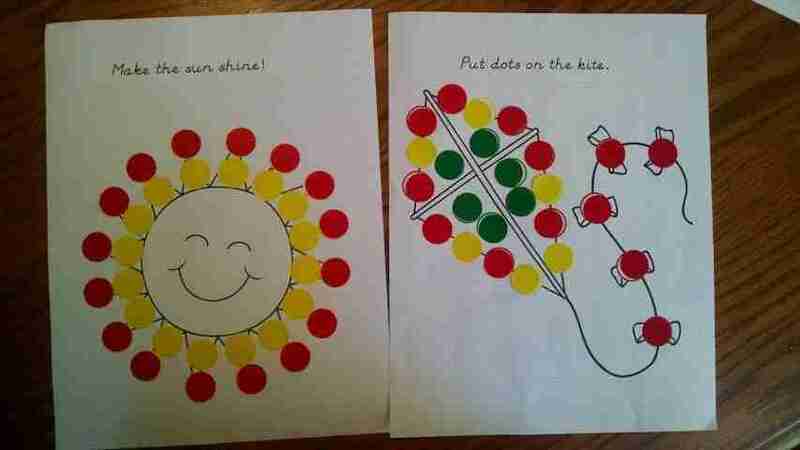 I made these Complete-a-Dot Printable Activities for my daughter a while ago and am only now getting them up on my blog. My little girl loved matching the stickers to the right colors. These Complete-a-Dot printable activity pages are meant to be used with three-quarter inch office labels. I bought some at the dollar store, or you could buy them on Amazon. You could also use Do a Dot markers. 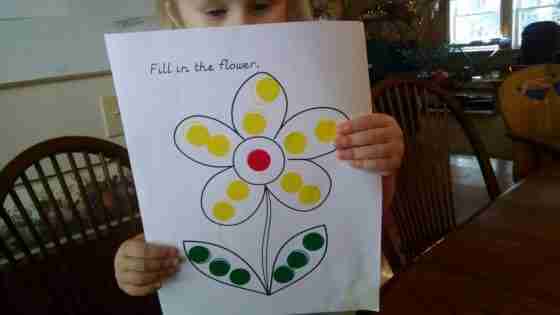 You can choose to have the child match the colors or use his/her imagination to finish the pictures. 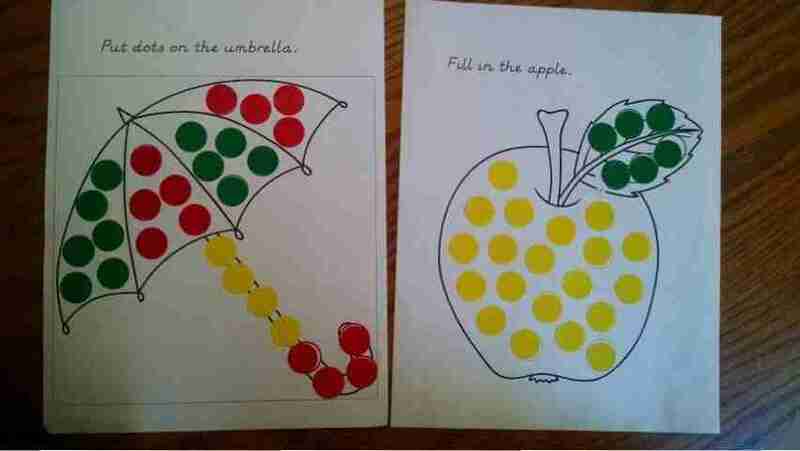 This is a good activity to keep your younger children occupied while you teach school to the older ones. Not that anything keeps them occupied for long, but it’s worth a try. It also makes a fun travel activity.